These fun books of the Bible activities for children will help love learning more about God’s good Word. Your kids will learn about the structure of all 66 books of the Bible. 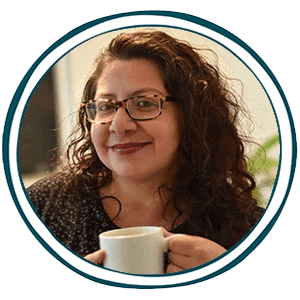 Fun and learning God’s Word can go together in any lesson. 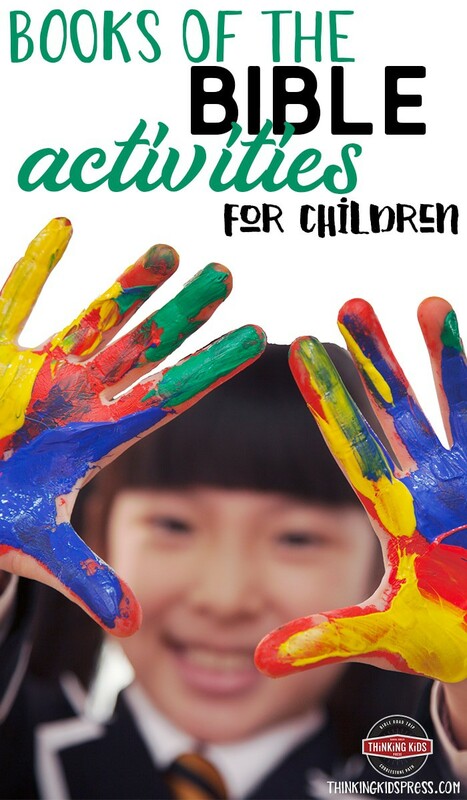 These activities also teach the genres, dates written, authors, and themes of the Bible in various resources like crafts, games, songs, videos–even a lapbook. This will be your ultimate books of the Bible teaching resource. 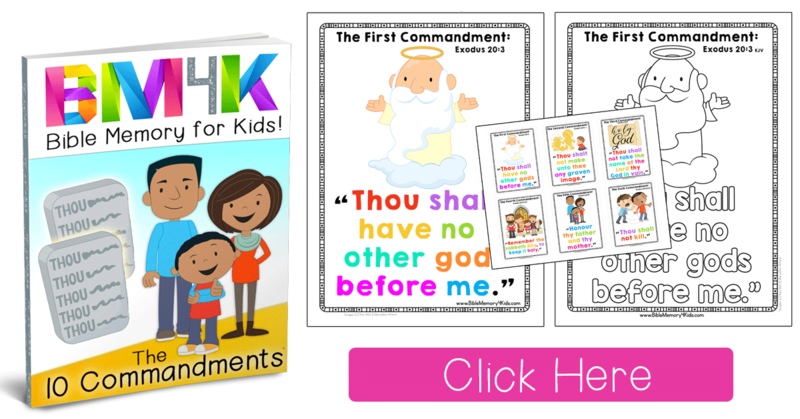 Check out Books of the Bible activities that your children will love and enjoy from Thinking Kids Blog.